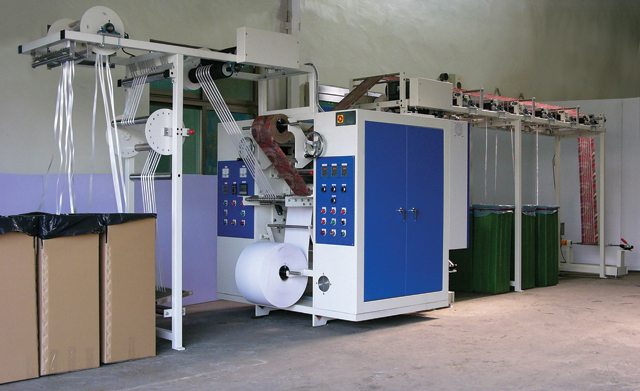 The TP series machines are designed for transfer printing onto pet bands, decorative ribbons and bows, tapes for clothing and accessories, and other narrow fabrics. Adjustable tension, precise temperature controls, and adjustable blanket pressure are all standard within this line. Furthermore, the ribbon input and outlet areas can be custom set for “disc to disc” or “box to box”, depending on project needs. The professional design of the TP series machines allows for the transfer printing of perfectly clear patterns and colors.